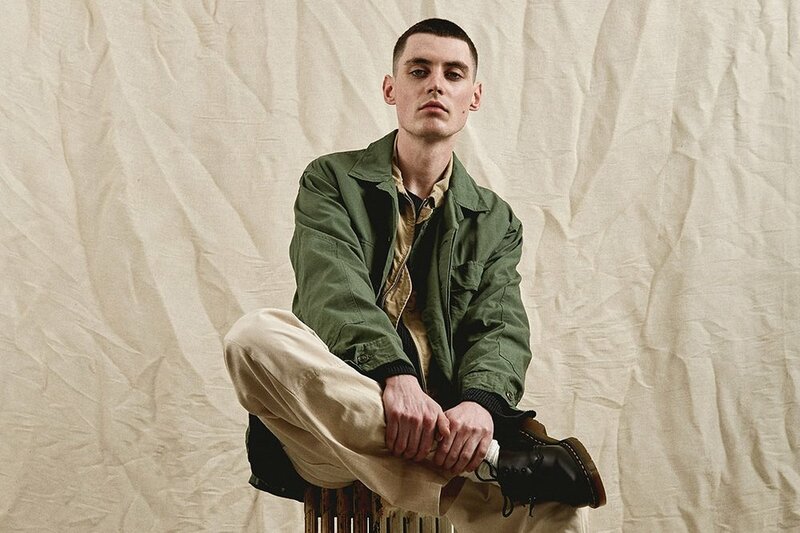 London-based retailer, Goodhood, showcase product offerings from the likes of BEAMS Plus, Stan Ray and Nicholas Daley in their new military-inspired editorial: The New Fatigue. 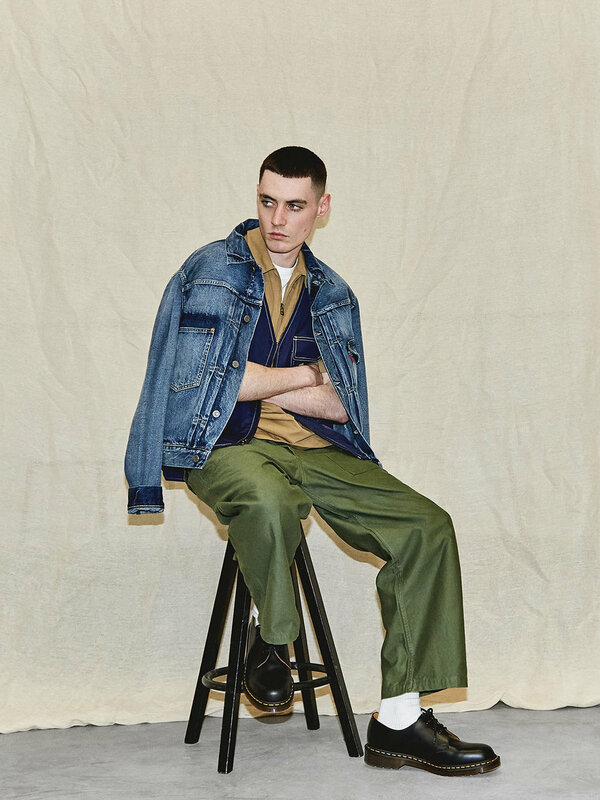 Renowned for their high-quality editorial content, Goodhood has effortlessly pieced together garments from fan favourites for its latest feature. 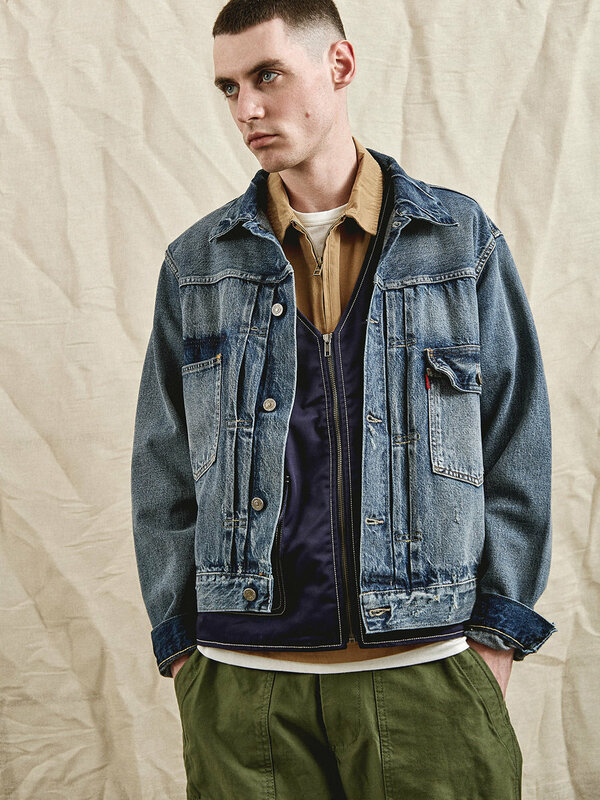 We see fatigue jackets from Engineered Garments appear alongside bottoms from BEAMS Plus, rounded off by footwear from Dr Martens and Paraboot. 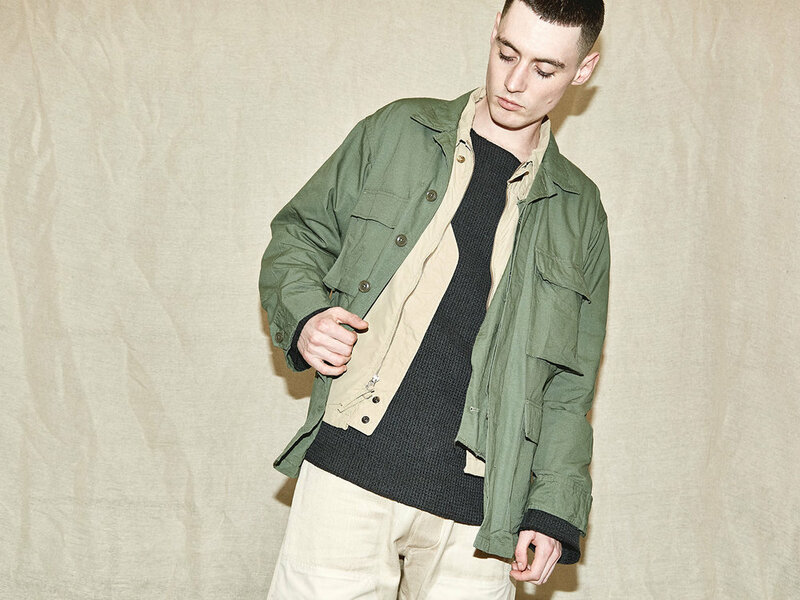 These are labels that do military-inspired product - whether it be cargo trousers or tactical vests - to the highest standard and Goodhood has complimented that in this edit. 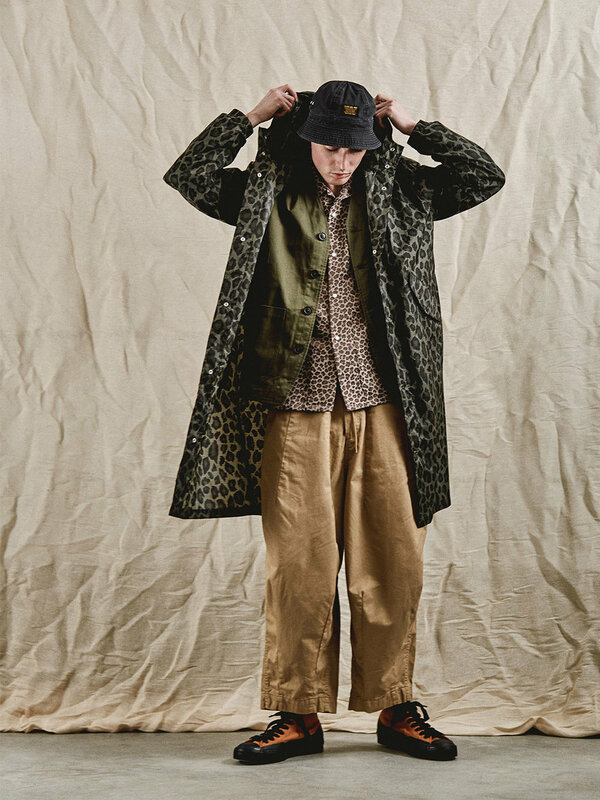 View the editorial in full below.